You’re reading the only blog on Earth (at least, I’d guess so) where someone shows off their Christmas wares, and it’s a Watara Supervision. 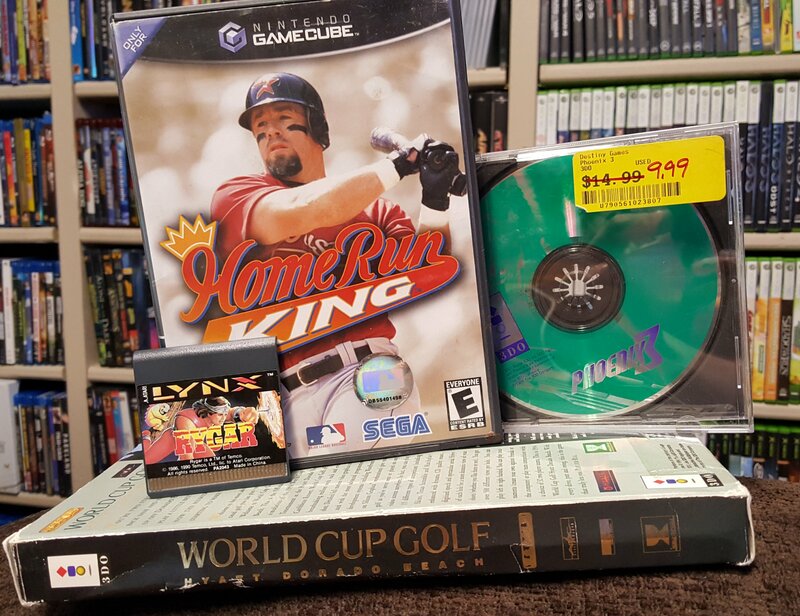 Yeah, there’s a Dreamcast game in there too, but a SUPERVISION! 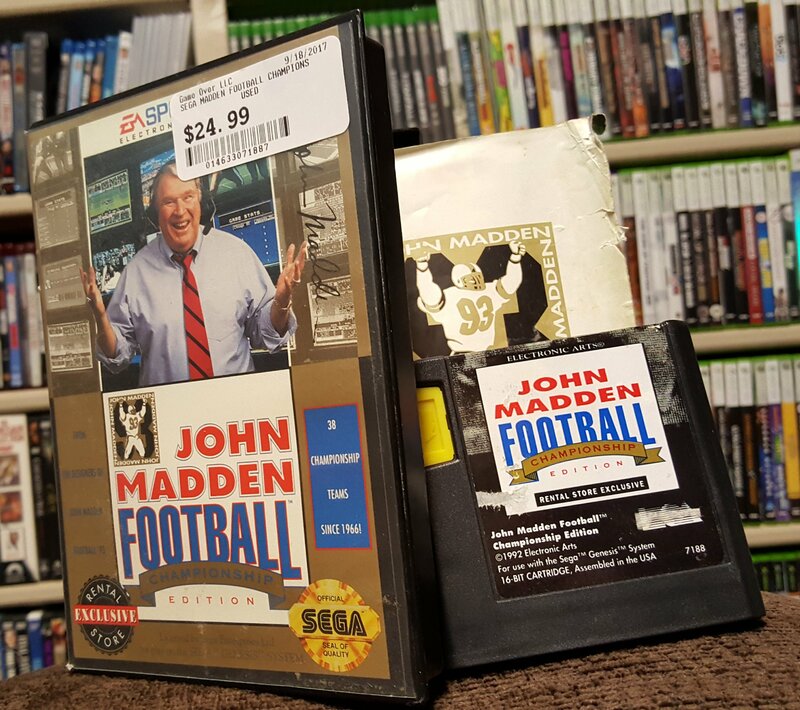 I’ve never seen A game let alone a lot of this size. Plus, with this lot, there’s a new milestone: This brings me to over 5000 games owned. 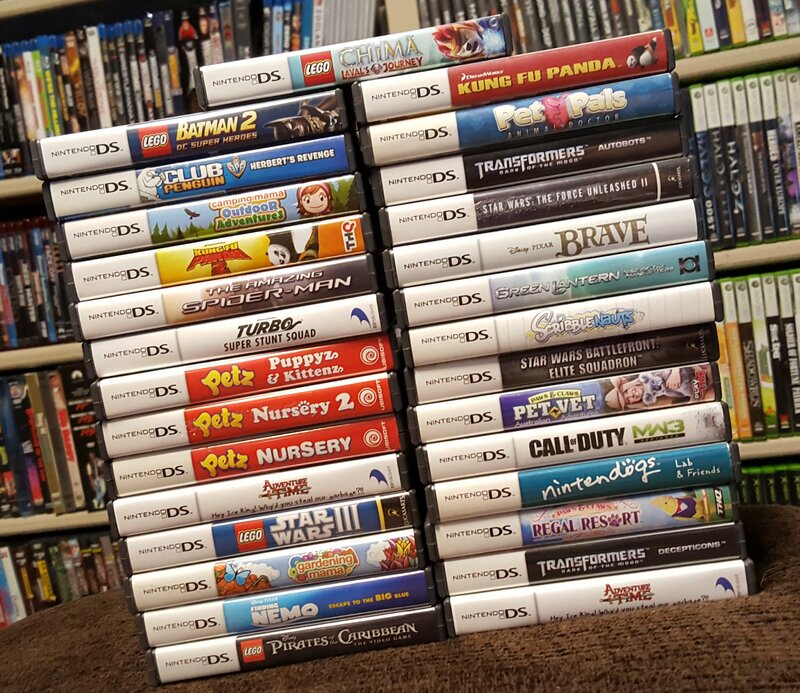 Cleared out a Family Video of their DS games. 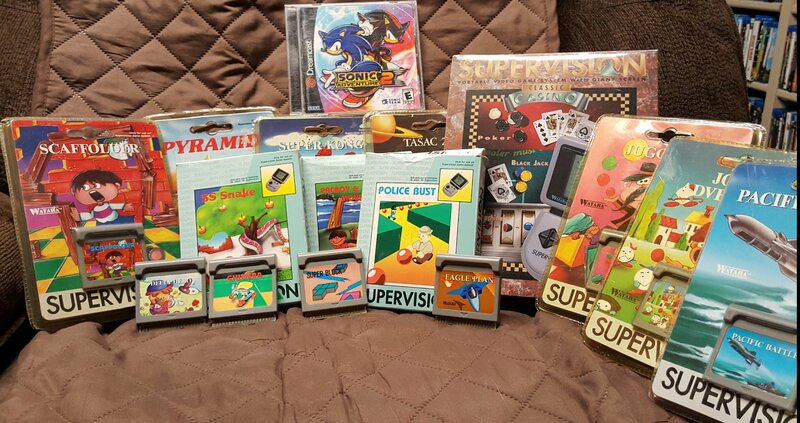 $80 for the whole lot is a pretty good deal, especially considering a number of them still have manuals and the cases look great. Should be able to recoup the cost with the games I’m not interested in. 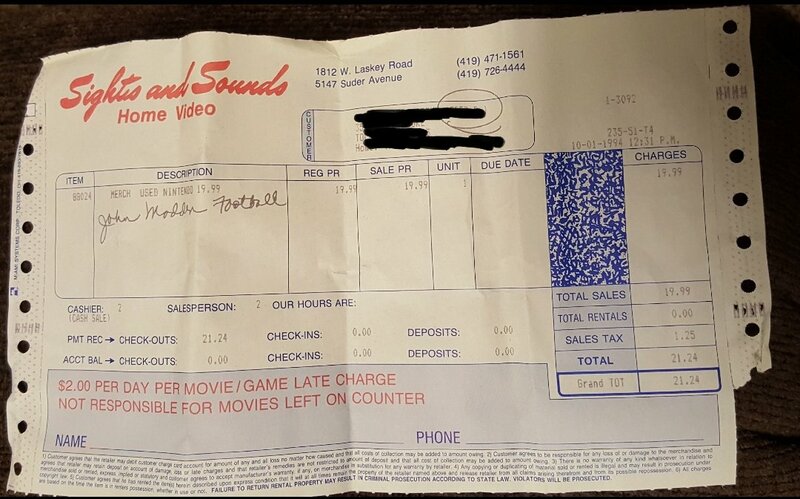 If you have a Family Video location nearby, stop in. 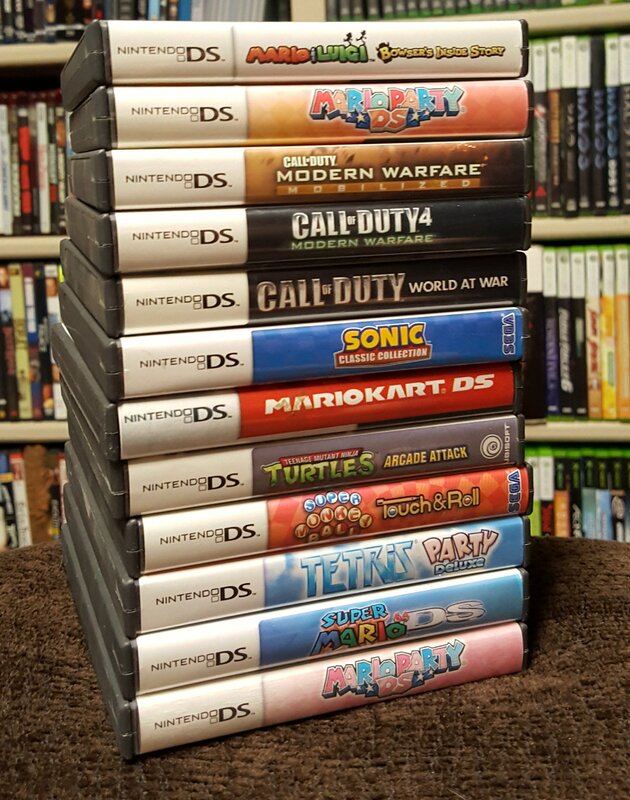 All of their DS games are priced 2/$5. This entire lot was only $30.